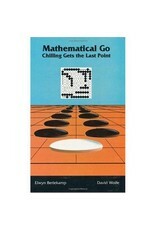 The ancient game of Go is one of the less obvious candidates for mathematical analysis. With the development of new concepts in combinatorial game theory, the authors have been able to analyze Go games and find solutions to real endgame problems that have stumped professional Go players. 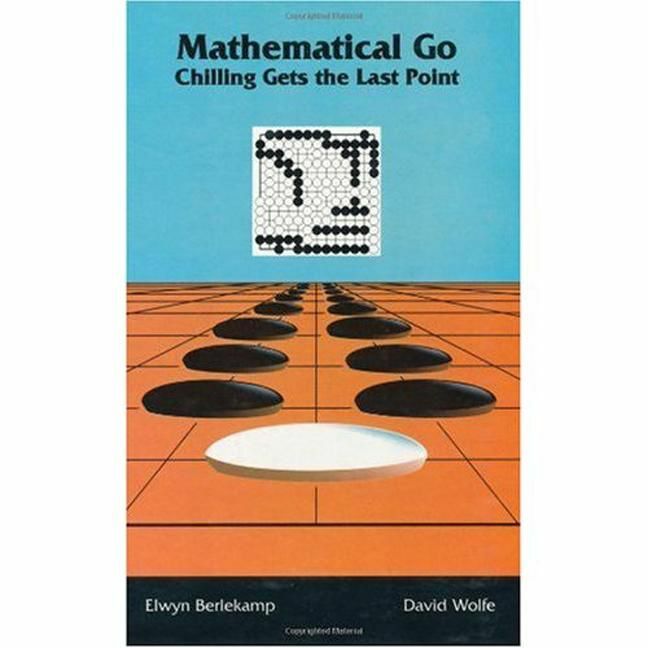 Go players with an interest in mathematics and mathematicians who work in game theory will not want to miss this book because it describes substantial connections between the two subjects that have been, until now, largely unrecognized.